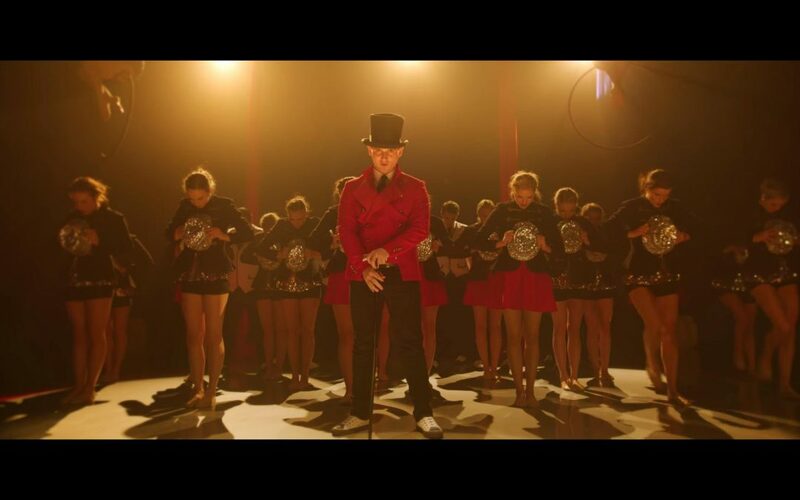 One of the fastest trending movies currently is The Greatest Showman. The Internet Movie Database proclaims that the original musical drama film, inspired by the imagination of P.T. Barnum, “celebrates the birth of show business, and tells of a visionary who rose from nothing to create a spectacle that became a worldwide sensation.” That worldwide sensation is what is known as the Barnum and Bailey Circus and the movie tells the story of the lives of its star attractions. The film premiered on 8 December 2017 aboard the RMS Queen Mary 2 and was released in the United States on 20 December 2017 by 20th Century Fox, grossing to date, over $340 million worldwide. Since its release many music artists have released music videos for covers of their favorite songs from the soundtrack. On Friday, 16 February 2018, BYU Vocal Point released an a cappella mashup music video of some of their favorite songs from the blockbuster movie – perhaps one of their largest productions to date. As of 19 February 2018, the video has already garnered more than 356,000 views on YouTube alone. The fast-paced, extremely well-orchestrated 4:50 production leaves the viewer awestruck. 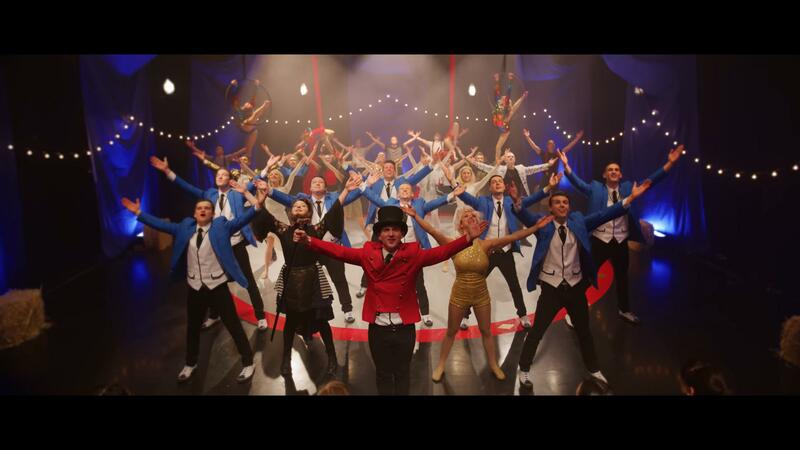 Everyone involved in the production of this amazing video gives outstanding performances to help bring The Greatest Showman to life. The BYU Vocal Point members for the 2017-2018 season are: Jason Bromley, Nathan Cazmersen, Jantzen Dalley, Josh Harden, Matt Newman, Carl Prince, Logan Shelton, David Steele, and James Thorup. Featured Soloists, in order of appearance are: Logan Shelton, Jantzen Dalley, Darla Davis, Jason Bromley, and Elisha Garrett.